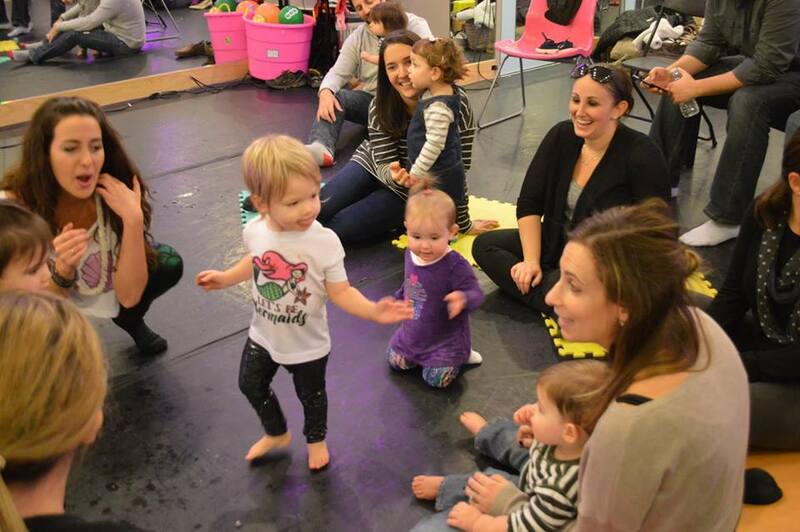 Rock-a-Baby is an interactive music program for infants and toddlers. 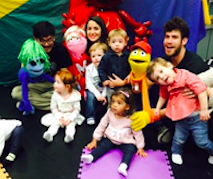 Parents come along for the class as we introduce the stars of our show - Melody, Rhythm and Harmony. Every week we introduce a new theme through music and dance - exploring simple musical concepts through live and recorded sound. Children experience everything from Beethoven and Bach to rap and rock! 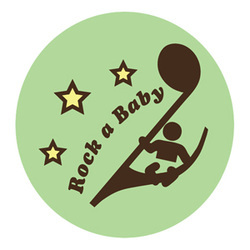 Book the Rock-a-Baby band for your next big event! Concerts include a 45-minute set with Harmony, Melody, and Rhythm, interactive music and dance activities and up to 3 customizable songs based on theme of the party. Add on options include RAB CD's, books, and instrument party favors. 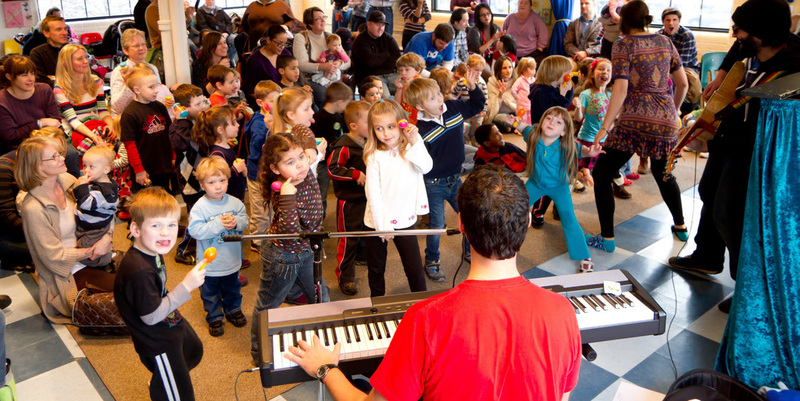 Research has shown that music is a powerful tool for all areas of development from ages 0-5. From forming secure attachments through the bonding of song, to the sensory experience of manipulating instruments, to the enhancement of brain pathways caused by varying rhythms and sounds, music is the #1 tool for early learning. Check out this publication from the National Association for the Education of Young Children to learn more. 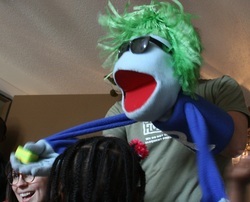 Enjoy the Rock-a-Baby puppets at home with this AWESOME music video!